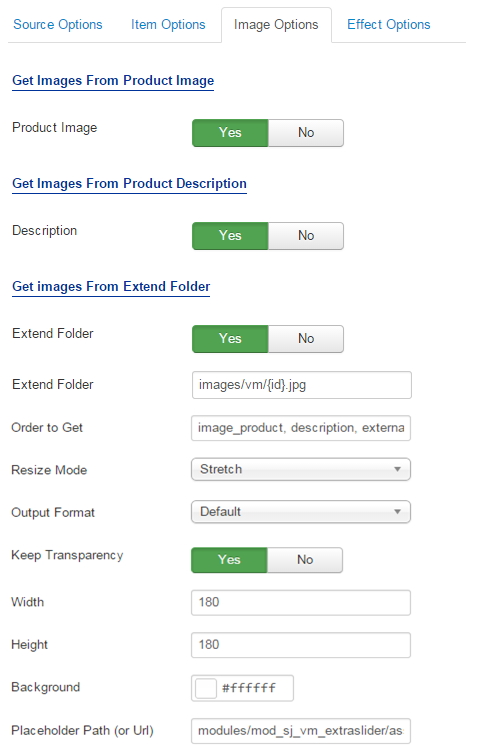 This guide will help you install SJ Extra Slider for VirtueMart step by step. 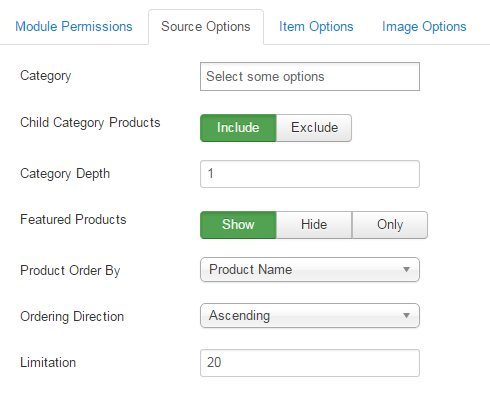 After installing, go to Extensions -> Module Manager and find SJ Extra Slider for VirtueMart to configure. 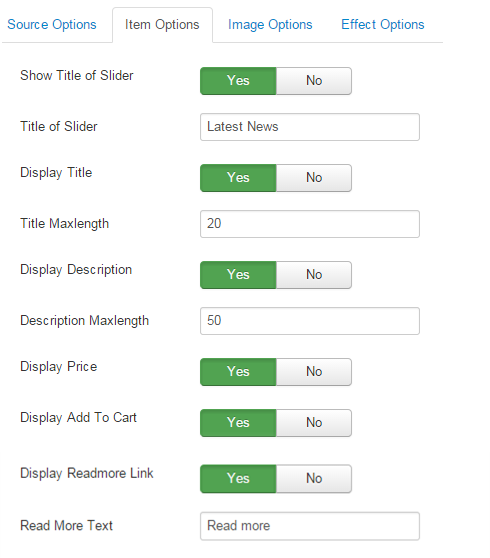 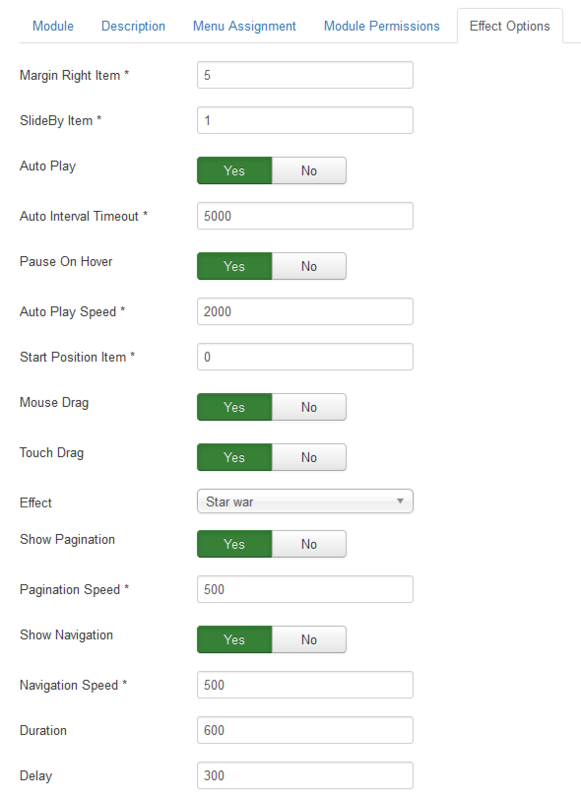 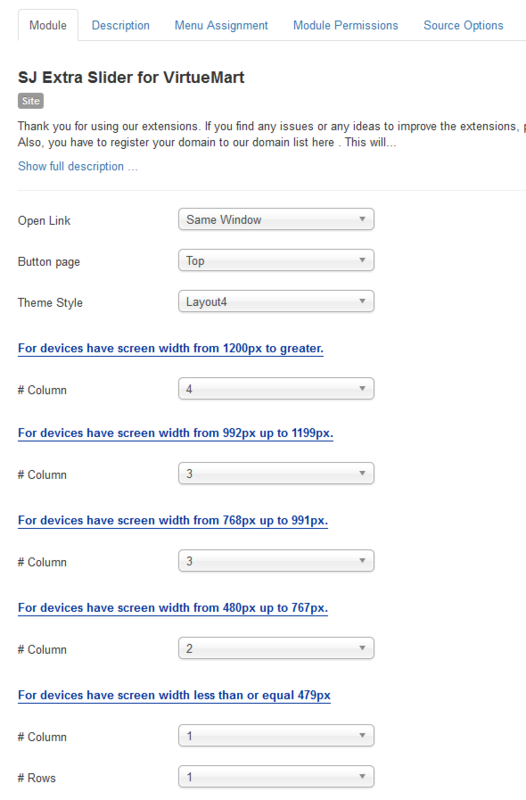 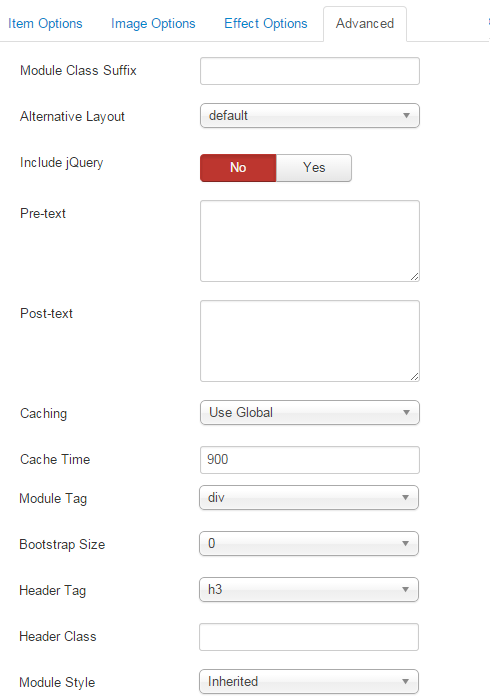 Theme Style – Allow to choose theme style, we support 7 theme.